Palma, the sporty umbrella stroller. With the Palma buggy your are ready for anywhere. The swivel and locking front wheels and the suspension frame provide pleasant driving comfort, whilst the extendable sun canopy protects your child better from sun, wind and rain. The backrest can be inclined by opening the side zips, and there is plenty of room for your purchases in the basket. For the safety of your child there is a padded 5-point harness system, brakes which act on the rear wheels, and a removable front bar. With its compact folded size, you can fit the Palma any car boot. 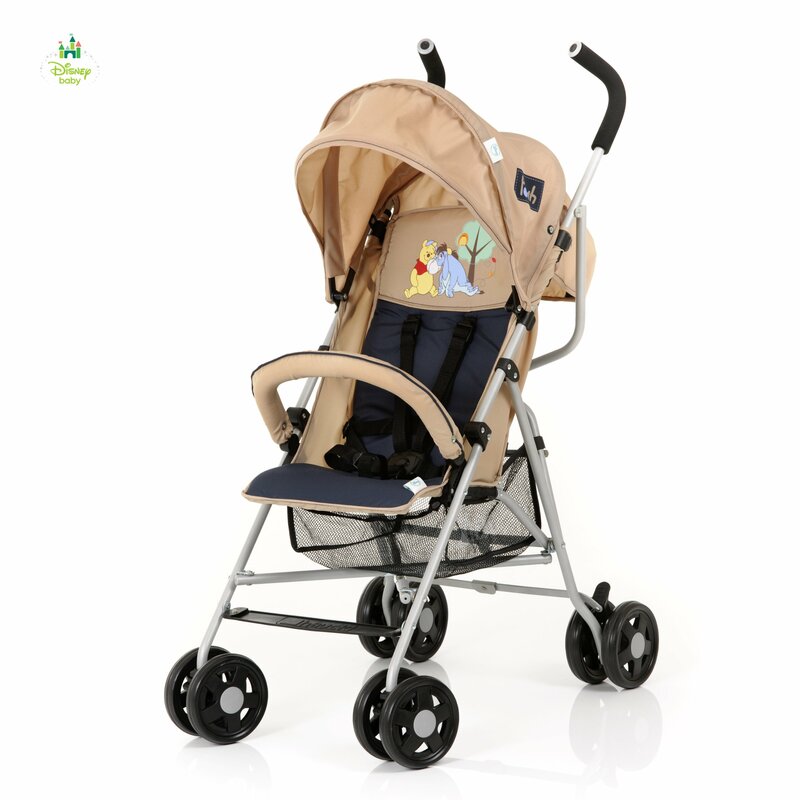 The buggy Palma is the perfect companion for shopping trips or vacations.